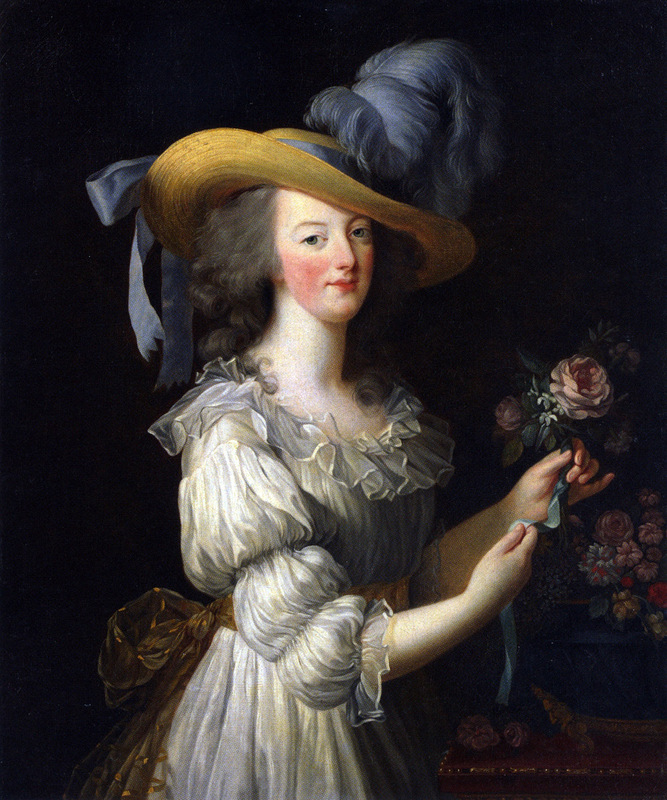 This portrait, with Marie Antoinette wearing a plain dress of white muslin, inspired criticism from some, who said that Vigee Le Brun had painted the Queen in her underwear. This portrait was displayed in the 2015 Paris Exhibition. A King of Poland. 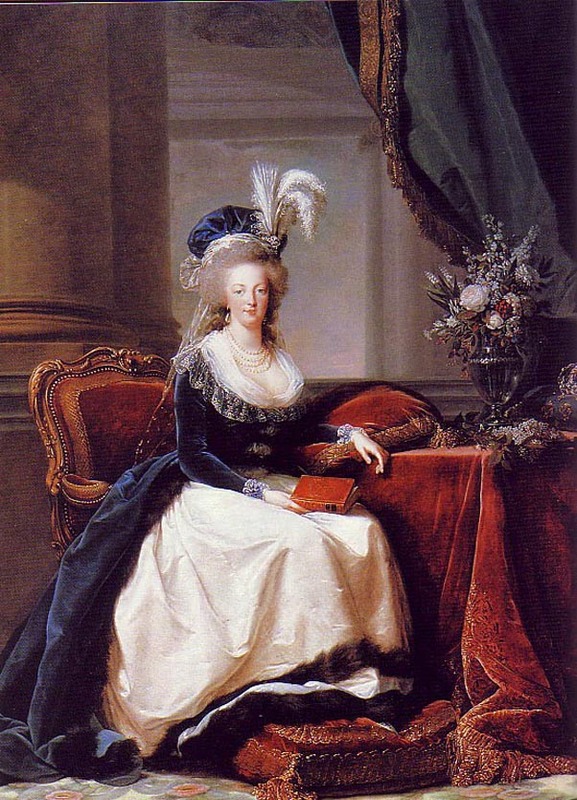 Placed on the throne in 1764 by Catherine II. 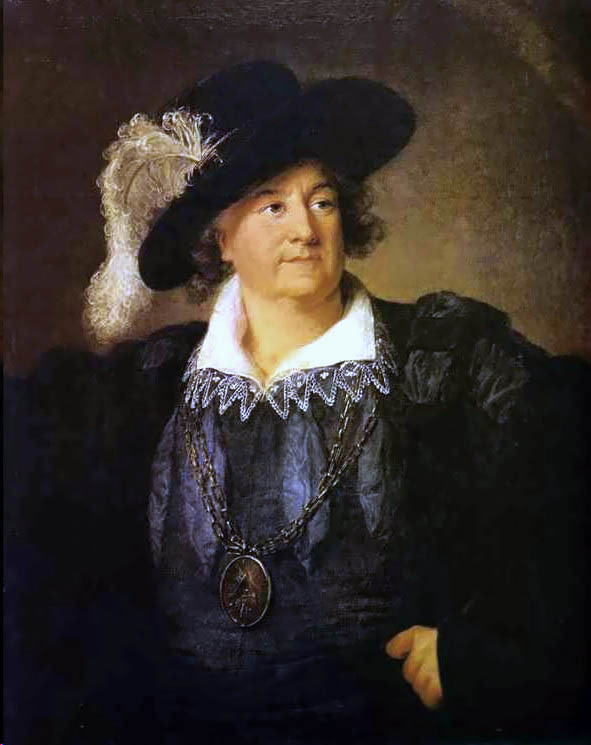 Stanislas returned to Russia on a pension allowed him by Russia, Prussia, and Austria who divided his kingdon between them. 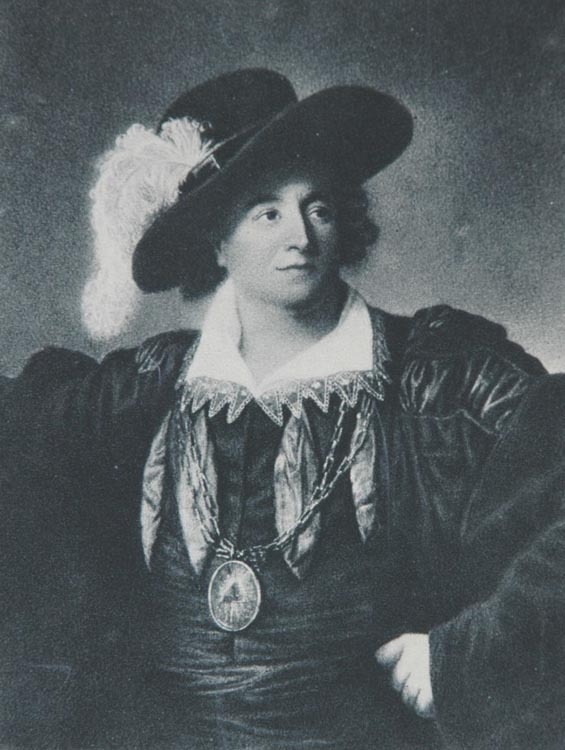 vlb has dressed him as Henry IV, with a large medallion of the Freemasons.